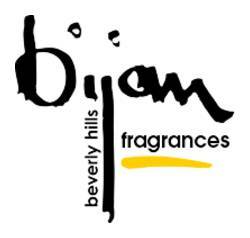 Bijan Light Perfume by Bijan, Bijan Light by Bijan is a bright and classic perfume for women that is perfect for both daytime and nighttime use . The fragrance has complex layers of sweet florals, crisp citrus, and deep woody scentsthat combine perfectly to create something both unique and timeless. Its top notes consist of rich narcissus flowers, clean orange blossoms, and exotic ylang-ylang. The middle notes include a heady blend of sweet lily of the valley, jasmine, and Damask rose. Finally, Read More Read More the fragrance has an enticing finish of patchouli, warm sandalwood, and earthy oakmoss base notes. perfume is presented in the designer’s signature circular bottle shape. All products are original, authentic name brands. We do not sell knockoffs or imitations.